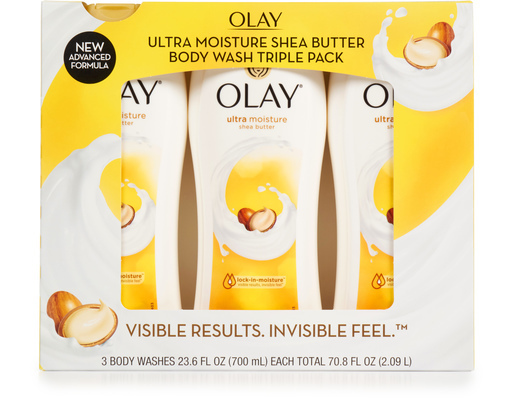 Moisturizes better than 7 bottles of the leading body wash. Gently cleans skin with a soap-free formula with shea butter that with continued use (or after 13 use/2 weeks or 1 bottle) also moisturizes all day for soft, healthy-looking skin. Cleanses skin then rinses away cleanly. 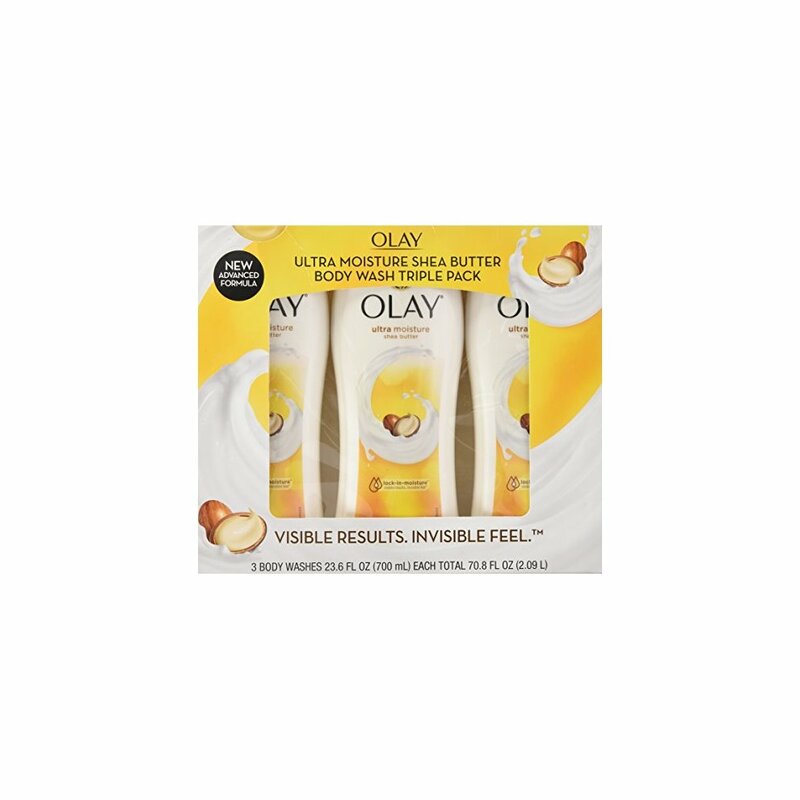 Olay Ultra Moisture Body Wash - 23.6 fl. oz. - 3 pk.